What will it be? What will it be? When you’re expecting a child, that’s the top question on everyone’s mind. 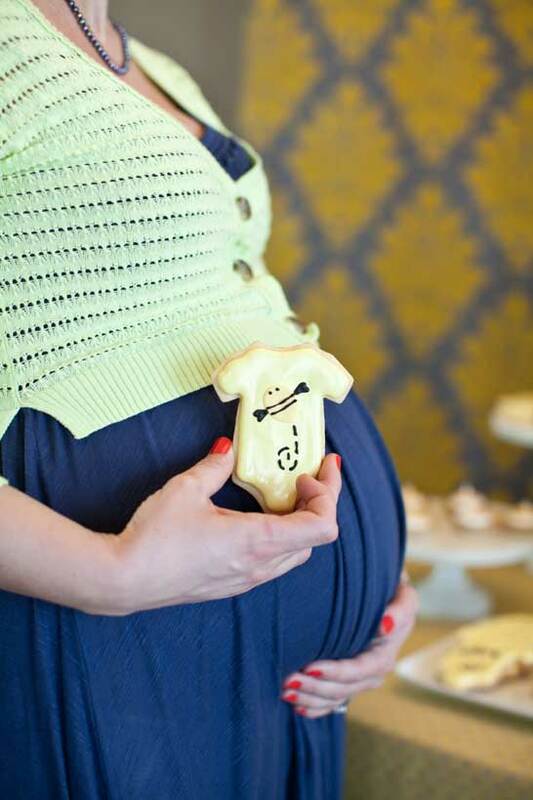 And today’s feature is a thoughtful baby shower for a mom who chose to wait until the big day to find out. 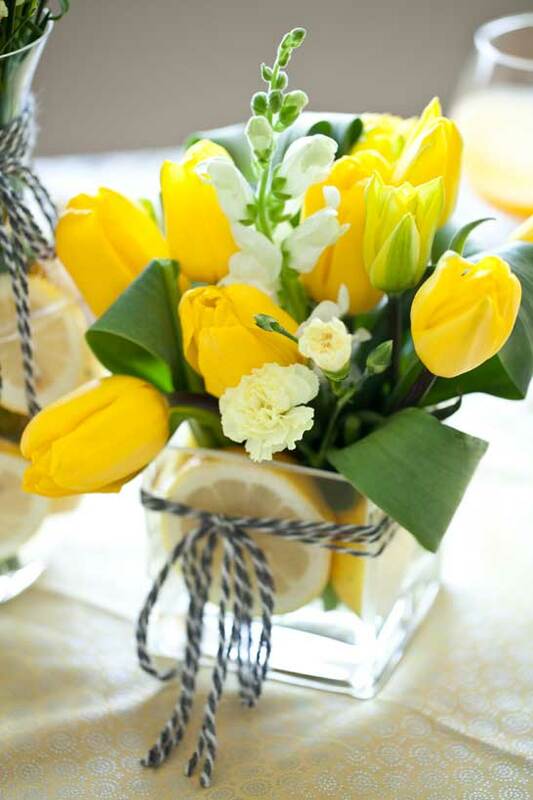 Building on the suspense, her family celebrated with a bright shower filled with fresh yellows and adorable bee details. 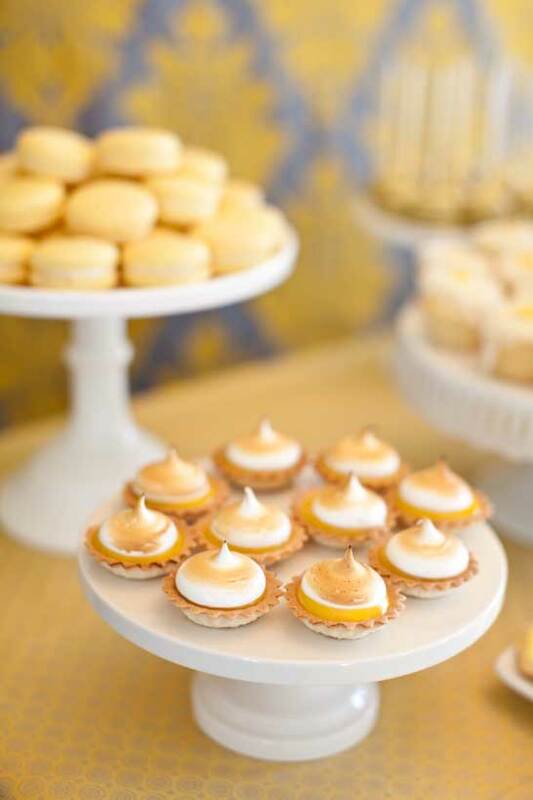 It comes to us from Noelle Nielsen of Fishtale Photography who teamed up with Laurie Pyle of Cocoa & Fig to create this charming dessert display. 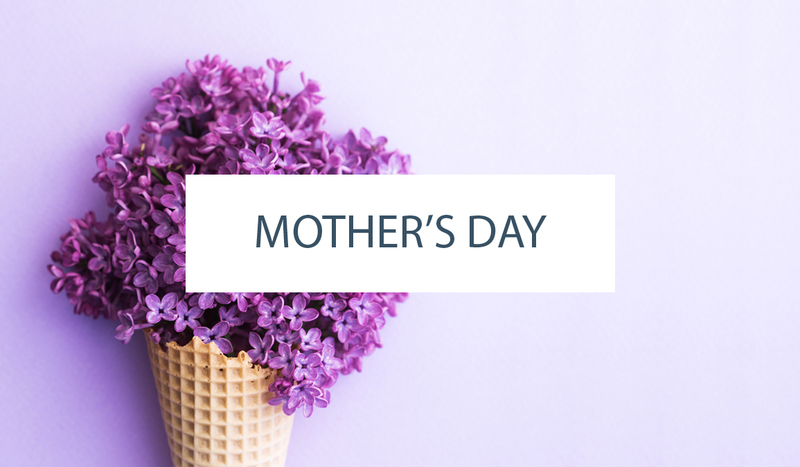 Lovable bees buzz about a table filled to the brim with gorgeous goodies, ridiculously cute onsie cookies, and a sweet beehive cake. 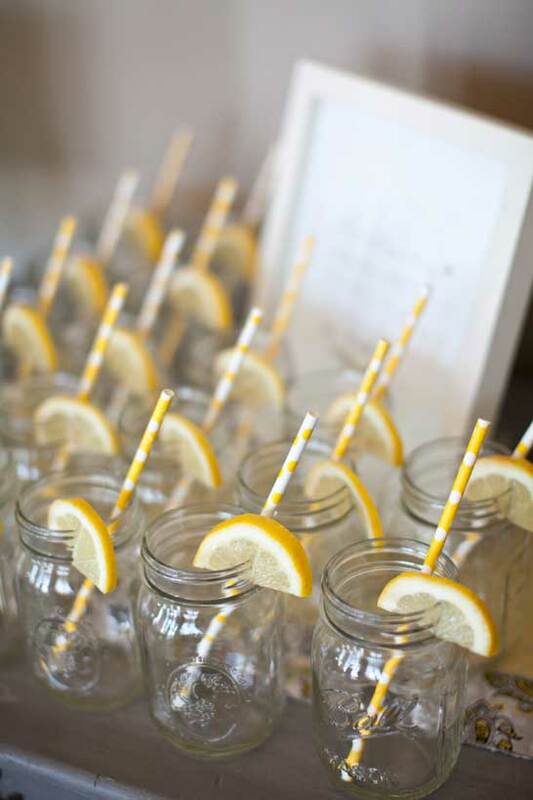 There’s a whole lot to love about this What Will It Bee Baby Shower… so I’ll let the stunning photos take it from here! 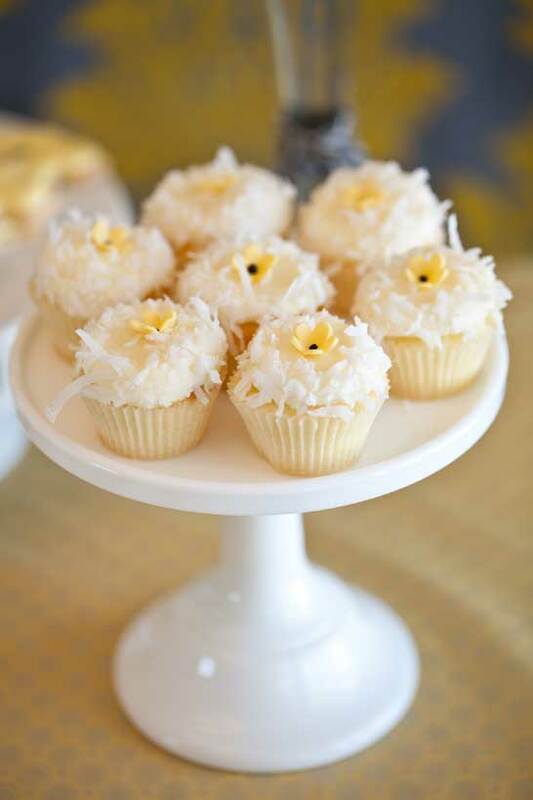 “When Noelle of Fishtale Photography first presented her idea for a bee themed dessert table, we were thrilled! 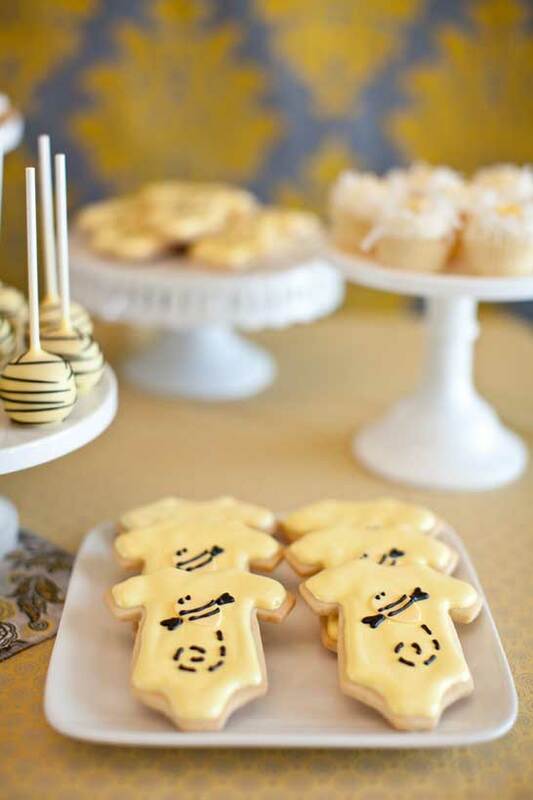 We love coordinating desserts to a party’s theme and it was really fun to incorporate the yellow “bee” theme into this dessert table spread! The centerpiece cake (black velvet cake with cream cheese icing) was covered in white fondant, dressed with a yellow pearl border and a baby badge completed the front. 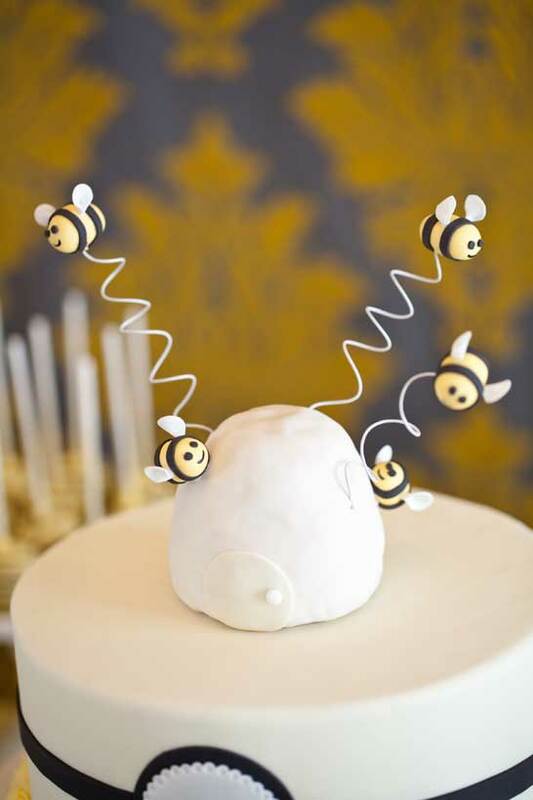 The bee hive cake topper was done in rice krispie treats and the little fondant bees circling around it brought the whole thing to life! 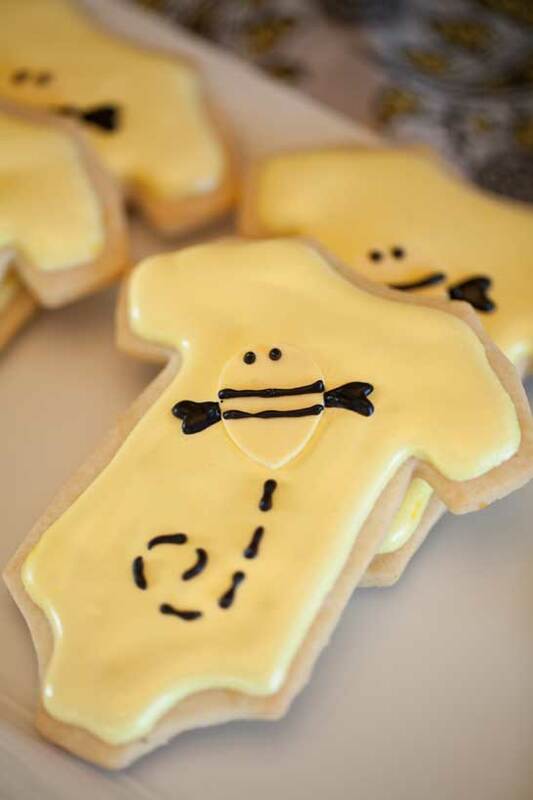 Seriously, could that onsie cookie be any cuter? The whole shower is just delightful! 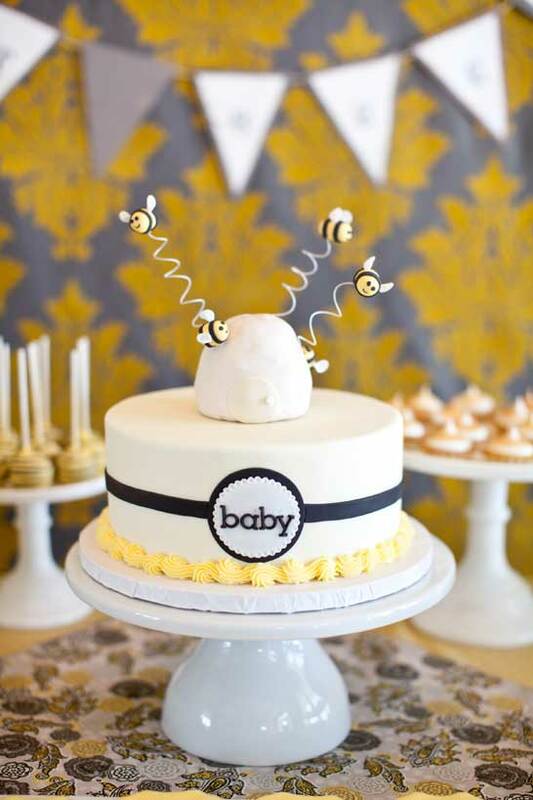 A special thank you to Noelle of Fishtale Photography and Laurie of Cocoa & Fig for sharing this yummy What Will It Bee Baby Shower with us today! 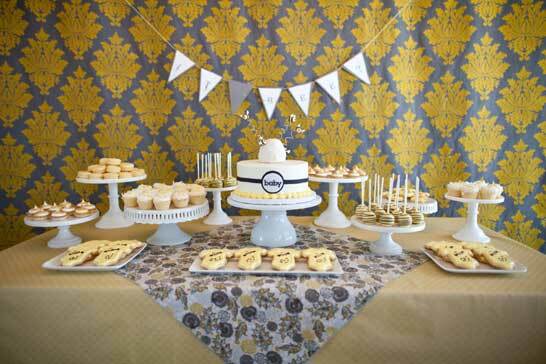 Such a cute idea and it all comes together so well! Bees have never crossed my mind for a party of not wanting to know the gender. I always see animal themes (elephants, giraffes, etc) This concept is brilliant. 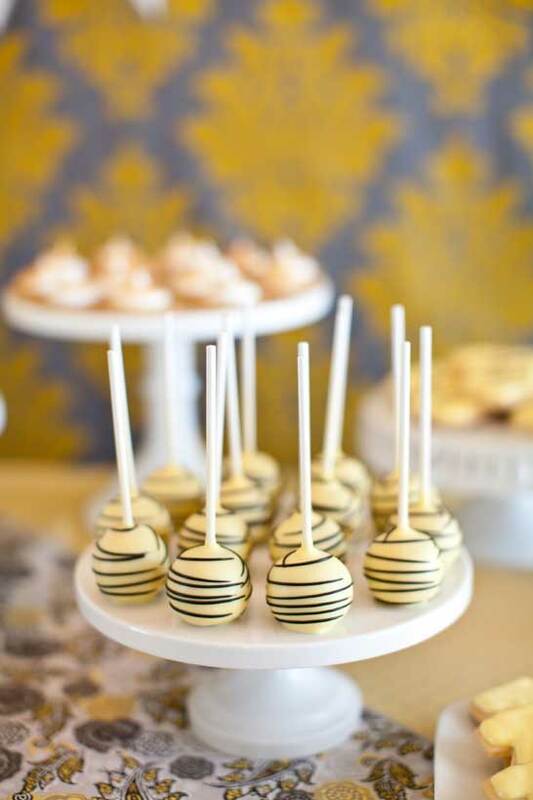 The yellow cake pops to resemble the bees is cute. 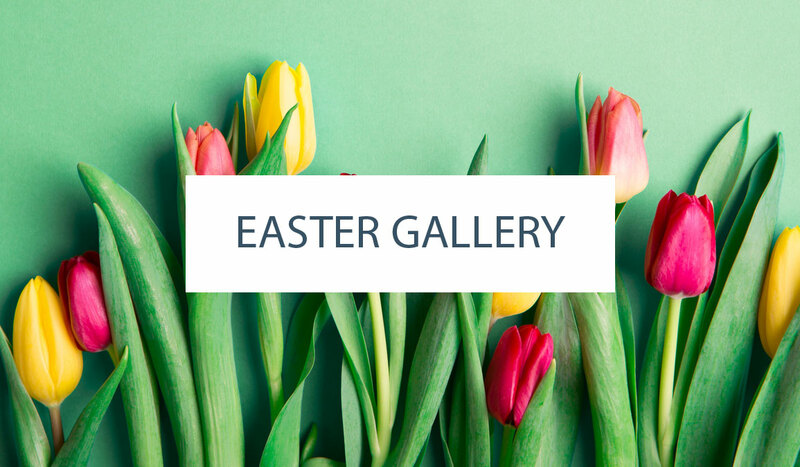 It is perfect timing because my aunt is having a baby and is not wanting to know the gender of her baby so I will be pitching this idea for her party. 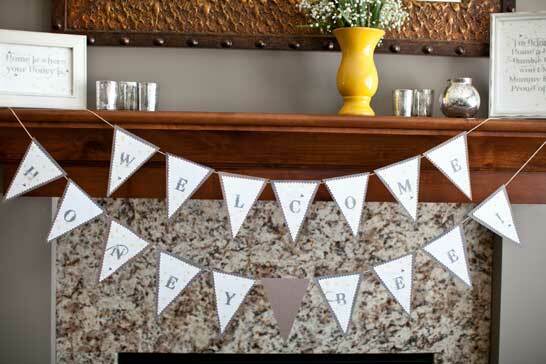 It is neutral and a cute idea. Fantastic!